Global-Estate Resorts, Inc. (GERI), Megaworld's integrated tourism and leisure brand, continuously soared its net income to record high as it grew 45% to P1.6-billion (inclusive of P113-million non-recurring gain) last year from P1.1-billion (inclusive of P82.5-million non-recurring gain) in 2016. The company’s net income attributable to parent on the other hand reached P1.5-billion in 2017, up 56% from the previous year’s P966-million. 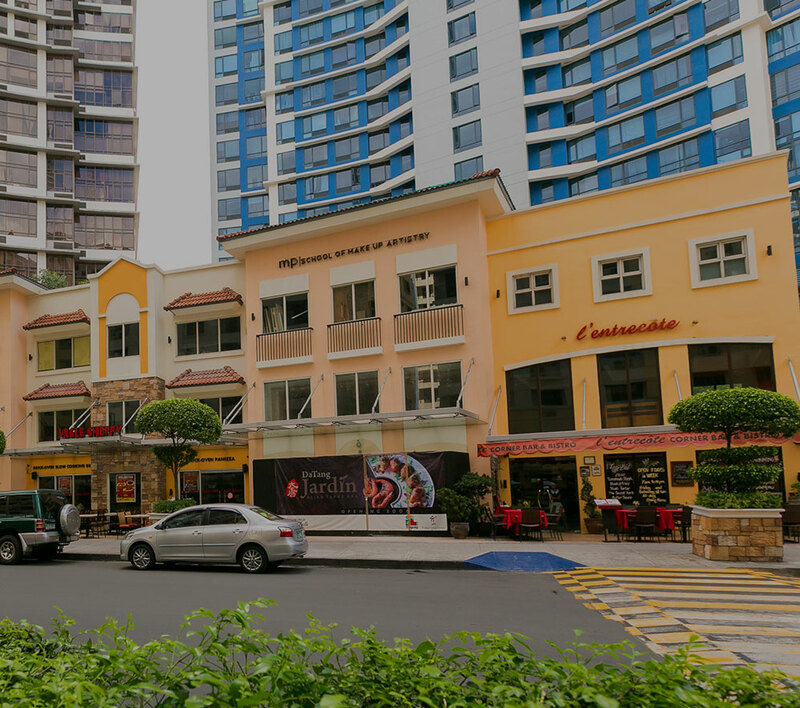 GERI’s growing number of tourism estates and integrated lifestyle communities backed by expansive land bank have been the company’s backbone for growth since it was consolidated into the Megaworld Group in 2014.